Great unit in the Lexington Village. 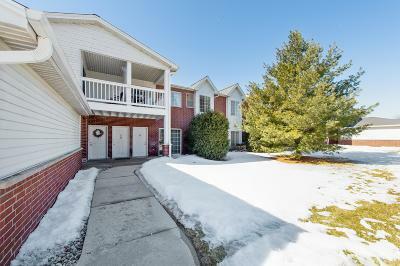 This condo is located at the end of the complex allowing for privacy and very little through traffic. Private entrance, en suite master with generous walk in closets, and in-unit laundry. Located just minutes from shopping, restaurants and close to the interstate for an easy commute. Plus a private view from the balcony.